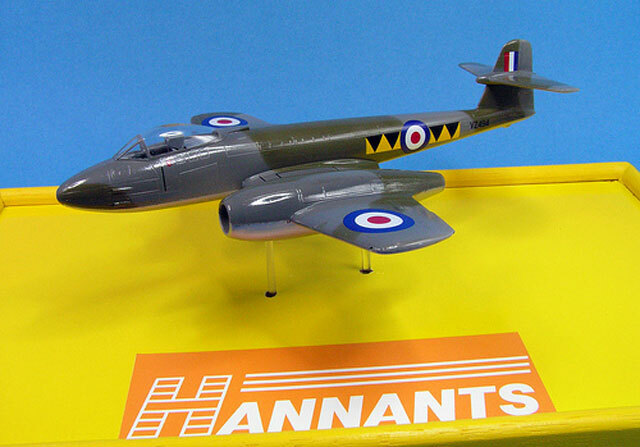 Xtrakit's brand new1/72 scale Gloster Meteor F.Mk.8 was unloaded almost straight off the Hannants delivery van and on to my work bench. I started building the kit on Monday evening and finished on Thursday of the same week. 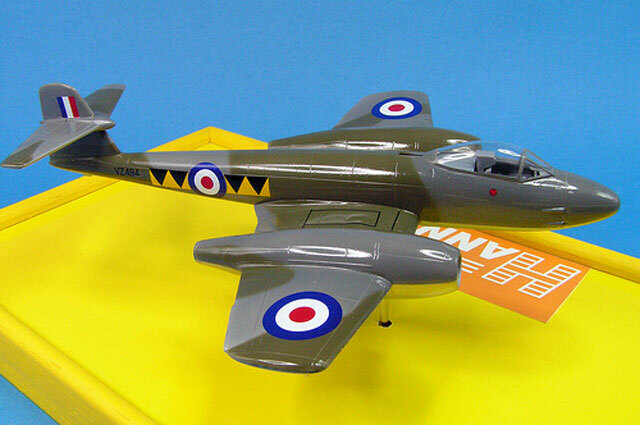 The Meteor enjoys excellent fit and has first-rate decals. This is the first 1/72 scale kit that I have built since my school days and I enjoyed every moment! The instructions state X110 Forest Green, however this is wrong. Instead, use X1 RAF Dark Green. Also, Aluminium X412 is quoted but there is no such paint. I think they mean High Speed Silver X38. 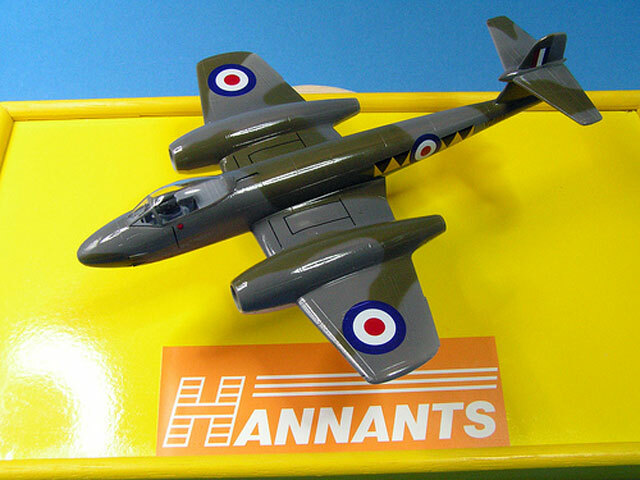 Xtrakit has made an excellent choice for their first model, and the release date was good timing for Telford. Well, that is enough speed building for now!